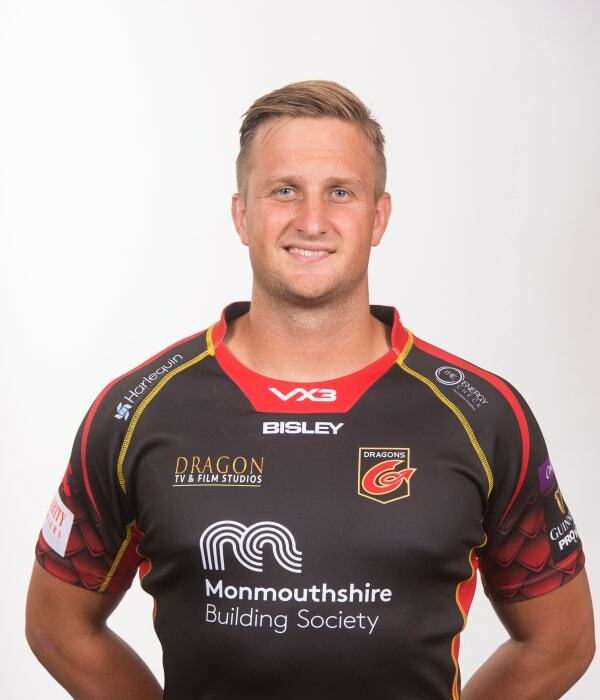 Centre Jarryd Sage joined Dragons in 2017 after making the move from the Southern Kings. The Cape Town-born back represented Western Province during his youth career before making the step up to senior rugby. The brother of Super Rugby player Dylan, he moved to Johannesburg to play for Golden Lions and later Eastern Province Kings.